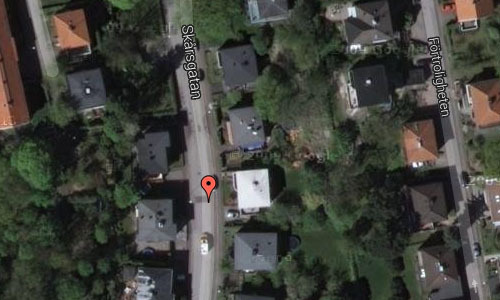 Skårsgatan is a street in the city district Örgryte in Göteborg, on the east side of the E6 motorway. In 1922 the kommun Örgrytte merged with the city Göteborg. The area is characterized by many luxurious villas. 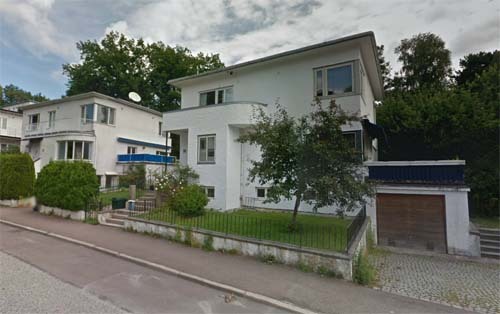 In this street on number 70, the villa pictured above, lived Helmer Pettersson, project manager of the Volvo P1800 project which resulted in the P1800 car. Pettersson is pictured here with the predecessor of the P1800, the P1900 or Volvo Sport. 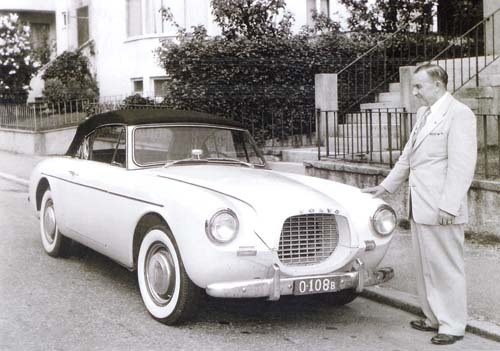 Pettersson’s son, Pelle Pettersson has later been famous as the designer of the P1800 car. Pettersson was also the designer of the “HP-hytten” of plywood, used for several models, including the Volvo L420 Snabbe truck that he developed in 1951. Later in 1953, as an consultant, he created the ‘gangster hat’ an accesory to the front window for the PV 444. Earnings from this project went to the study of his son Pelle Petterson’s at the Pratt Institute in New York. Helmer Pettersson was a long time employee at Volvo, where he also was very important as a project manager in the development of the Volvo P1800, where his son, Pelle Petterson was given the opportunity to design with Italian designers in Turin. In 1956 Pettersson ended his employment at Volvo and went on to become their own consultant. 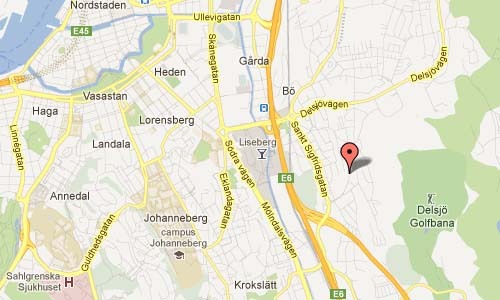 He became “volvo retired” in 1961, and ran his own design firm called Modern Design with his son Pelle Pettersson.